The official one-sheet theatrical poster for, "BlacKkKlansman." In 1979, an African American and undercover police officer named Ron Stallworth called a phone number which he found in an ad searching for members looking to join a new chapter of the Ku Klux Klan in Colorado Springs, Colorado. Stallworth pretended to be a racist white man and hit it off with the man founding the new chapter; a soldier from Fort Carson. Stallworth scheduled a meeting with the soldier at a local bar and sent a white undercover narcotics offer to pose as him in the operation. Stallworth’s successful deception and infiltration into the KKK continued over the next nine months. Stallworth would initiate contact with other members via the telephone while the white officer would meet with them in person. When his membership process stalled, Stallworth phoned the head of the KKK during that time, David Duke, who was located in New Orleans at the time. Duke personally saw to it that his membership was processed and it wasn’t long before Stallworth was sent his Klan certificate of membership. Nearly ten years after Stallworth had retired; he wrote an autobiographical book detailing his KKK investigation. The book is called Black Klansman and it was published in 2014. QC Entertainment picked up the rights to the film adaptation of Stallworth’s book the following year. 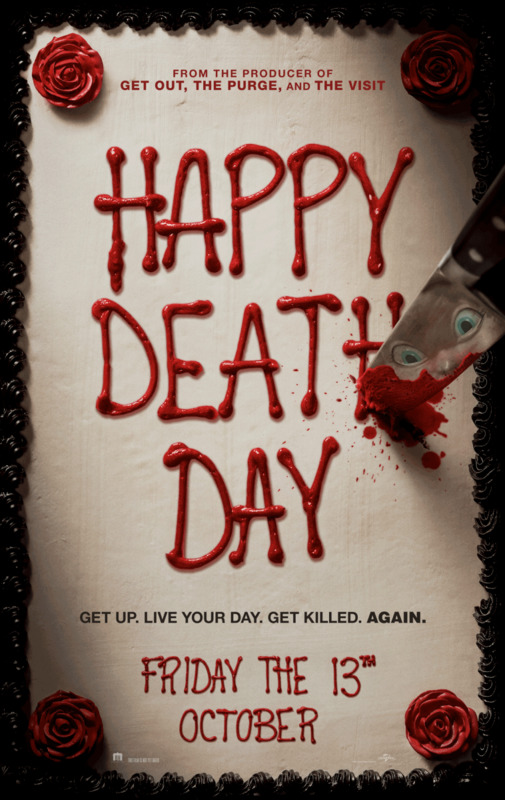 QC teamed up with Blumhouse Productions, Jordan Peele’s Monkeypaw Productions, and Spike Lee’s 40 Acres and a Mule Filmworks. In addition to co-producing the film, Spike Lee was announced as director in September of 2015. BlacKkKlansman stars John David Washington as Ron Stallworth, Adam Driver as Flip Zimmerman or the white version of Ron Stallworth, and Topher Grace as David Duke. Outside of The 25th Hour, Inside Man, and avoiding his Oldboy remake as if it was the plague (Park Chan-wook’s original South Korean film from 2003 is a contender for the greatest film of all time), personal knowledge of Spike Lee’s work is mostly incredibly slim. The appeal for BlacKkKlansman resides in not only it being based on an intriguing true story, but it also seems humorous in the same way Dave Chappelle’s black white supremacist skit is humorous. 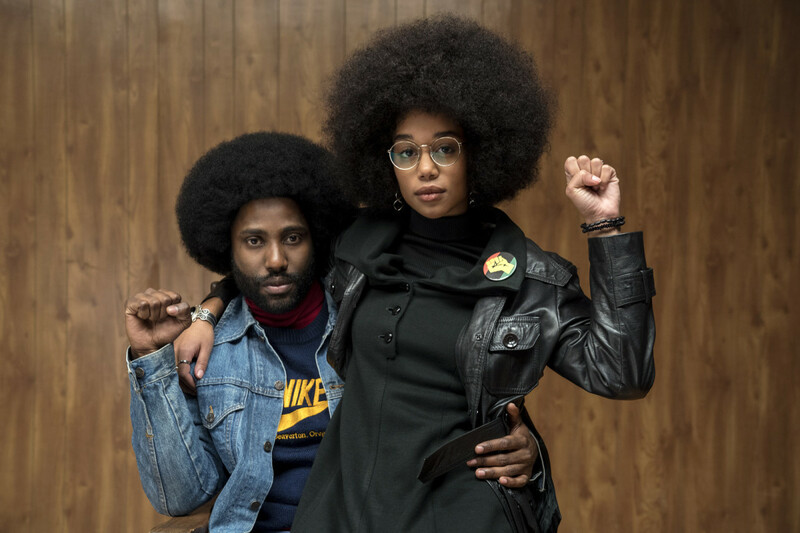 John David Washington and Laura Harrier as Ron Stallworth and Patrice Dumas in, BlacKkKlansman." Lee utilizes lengthy sequences in BlacKkKlansman that often seem like they may benefit from being edited down or filmed differently to not feel so stagnant, but these sequences are often memorable because of how long they gestate on-screen and therefore are the most talked about scenes from the film. After being stuck in the records room since becoming a police officer, Ron Stallworth is offered the chance to go undercover at a black nightclub in Colorado Springs where Black Panthers were gathering to hear Stokely Carmichael/Kwame Ture (Corey Hawkins, Kong: Skull Island) speak. The speech seems to go on forever, but its impact is undeniable. The way Lee showcases how the audience is hanging on every word with shots of them staring intently and nodding in agreement is moving in itself. Sometimes all you see are audience members set against a black background either sitting in their seat or they’re just a floating disembodied head glued to every word with a glimmer in their eye and a sense of hope that the world will change for the better. Another major lengthy sequence is the dance club Ron and Black Panther president Patrice Dumas (Laura Harrier, Spider Man: Homecoming) meet at after Kwame Ture’s speech. They decide to dance and the entire club is singing and dancing to the 1972 Cornelius Brothers & Sister Rose R&B single, “Too Late to Turn Back Now.” The song is already repetitious and catchy, but there’s this passion in the way it’s presented on screen. These men and women are singing and dancing to let loose and forget for just a short moment that they’re judged by the color of their skin on a daily basis. It’s moving in a way that allows the sequence to feel everlasting; this constant loop of music and soul that gives the impression that when they stop singing and when they stop allowing their bodies to move to the music they’ll come crashing back down to a violent reality that isn’t nearly as happy and carefree as they feel during a three minute song. The shackles of the late 70s are loosened to the point of feeling free for a few minutes and they immediately tighten their restraints again once the song ends. 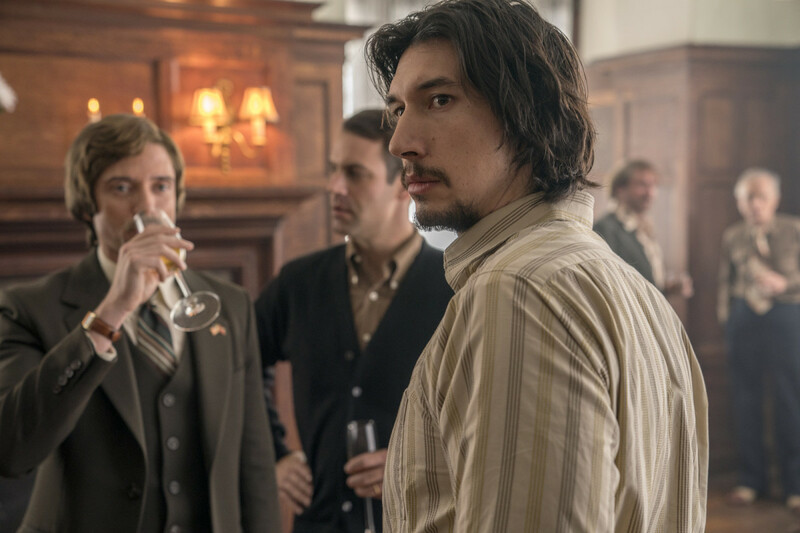 Adam Driver as Flip Zimmerman in, "BlacKkKlansman." 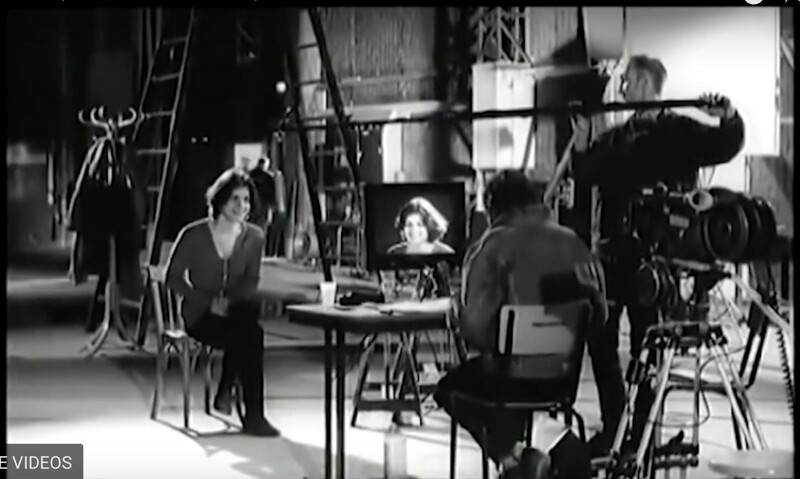 The performances in the biographical crime film are even more fascinating than the premise of the film. It would have been nice to see something more memorable out of Topher Grace portraying David Duke, but that could solely be a personal preference. Grace’s portrayal gives Duke a calm and collected demeanor to an almost scary extent. Duke has done this hundreds of times before and this is just another day and another initiation of a new KKK member for him. His phone conversations with Ron Stallworth are the character’s highlight. 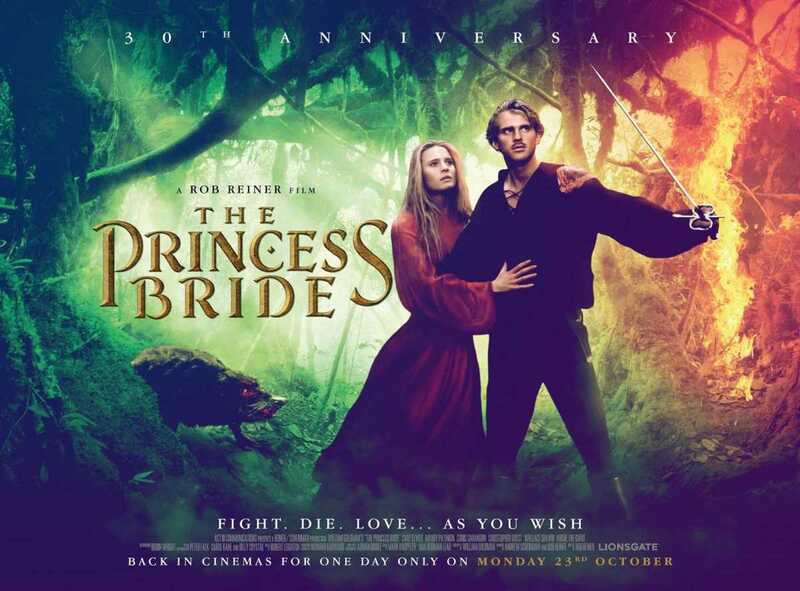 The film rides this emotional wave of being amusing because people can be so close-minded and ignorant but it’s also terrifying and sad that it’s completely authentic and real that some people actually feel this way in the real world even today. John David Washington carries the film portraying a man who is caught in between representing his people and his beliefs and the career he’s wanted since he was a little boy. Washington has a determination in both his work and personal beliefs that bleed over into what feels like two different lives that intertwine and explode in ways even he couldn’t predict. Adam Driver is absolutely sensational as Detective Flip Zimmerman. After viewing a lot of Driver’s other work recently including While We’re Young, Frances Ha, and Paterson, there was already an appreciation for how talented he is as an actor going into the initial viewing of BlacKkKlansman. Flip is torn in similar ways that Ron is. This rookie comes in leading an investigation that is seemingly being planned on the fly while he is required to go in and risk his life around a group of guys who would kill him if they knew he was Jewish. Flip has a complicated relationship with his religion; a relationship that doesn’t seem important until he begins this investigation. 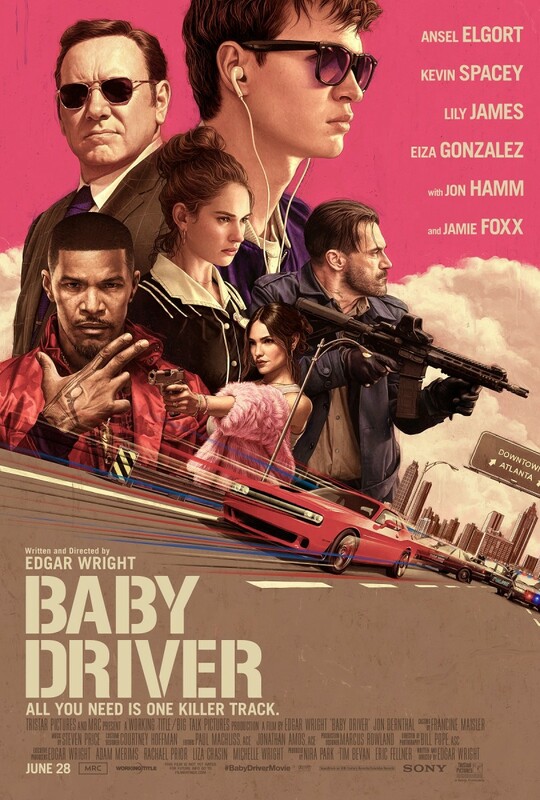 Driver isn’t emotionally outspoken in the film, but his subtle reactions let you know that this entire experience is affecting the core of Flip Zimmerman. 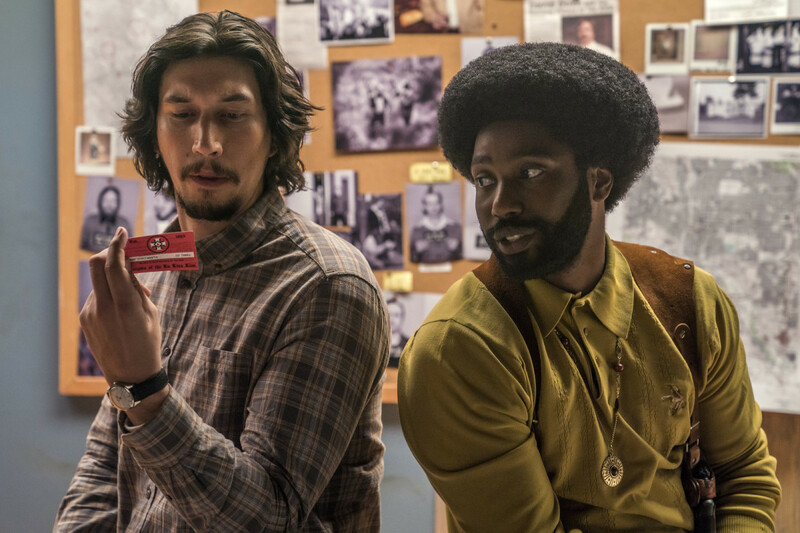 Adam Driver and John David Washington as Flip Zimmerman and Ron Stallworth in, "BlacKkKlansman." Pay particular attention to Jasper Pääkkönen’s performance as Felix Kendrickson. Felix is perhaps the most trigger happy of the group as his short fuse and constant need to take matters into his own hands makes him this deadly and unpredictable firecracker of a character. Felix truly believes the cause and effect of the group he’s in and will do whatever it takes to appease what he feels is the proper actions of the KKK. Pääkkönen knows how to portray controlled crazy. His unfaltering, wide-eyed determination exudes that Felix is capable of crossing that line without hesitation and yet is in complete dominance over how insane his actions are. 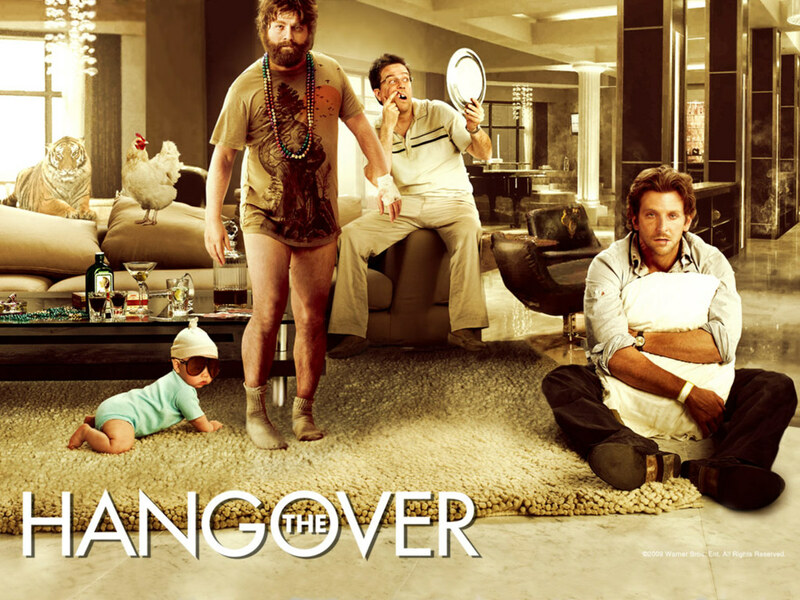 The ending of the film is bizarre to the extent of being unsatisfying. Without reading the book before seeing the film, maybe it’s Lee’s interpretation of how Stallworth’s story ended. But the way Ron and Patrice float across the room without walking, the imagery of the KKK burning a cross, and the violent Donald Trump rallies that David Duke attended and where many people died is both topical and strange at the same time. 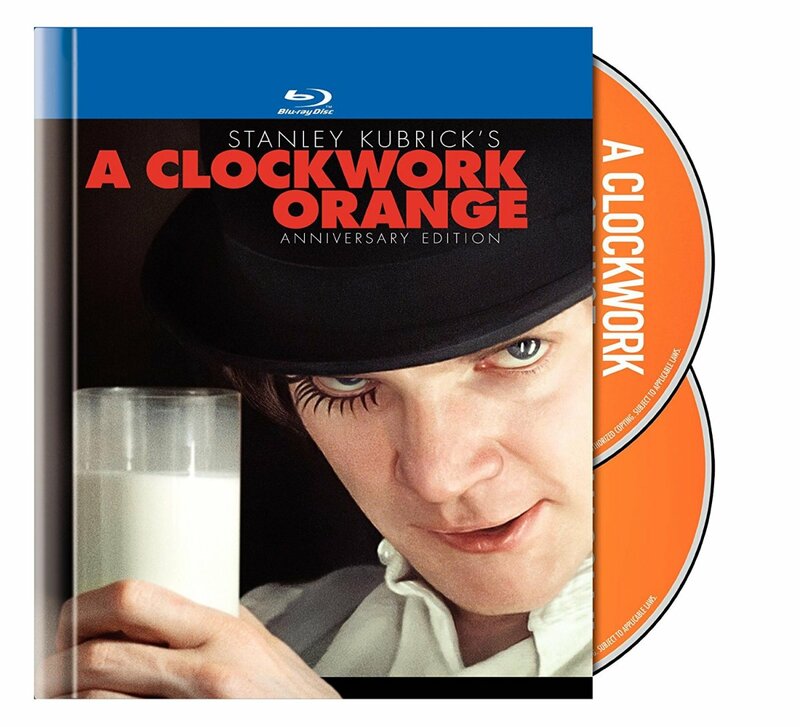 In a way it ties the events of the film into what’s currently occurring in the modern world but it feels like the events of the film are left up on the air. Patrice is constantly telling Ron that the war can’t be fought from the inside even though Ron disagrees and insists that it can. This conclusion implies that the war hasn’t ended in 39 years and is still something that is fought against today. It’s an ongoing struggle with no signs of ending any time soon and maybe that’s the point. 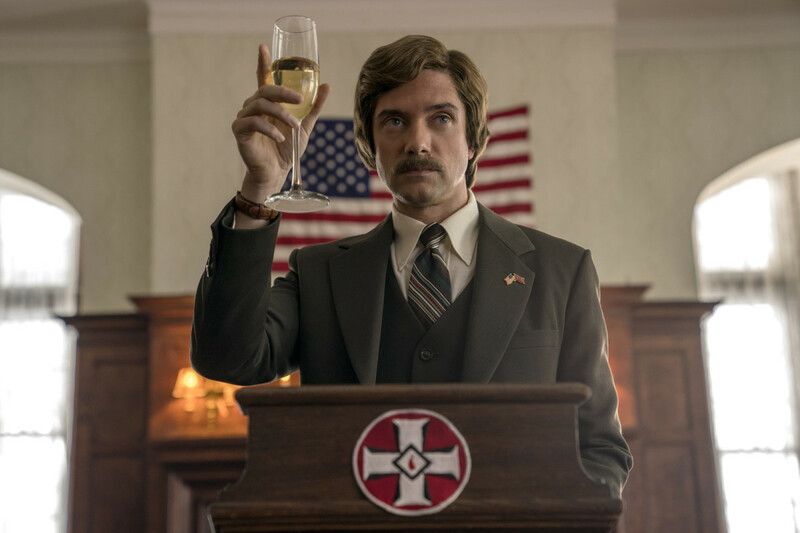 Topher Grace as David Duke in, "BlacKkKlansman." BlacKkKlansman isn’t quite as funny as expected, crawls at a snail’s pace at times, and is overloaded with this pig-headed behavior that is just as relevant today as it was nearly four decades ago, but its powerful message never waivers and Spike Lee’s latest directorial effort is noteworthy and relevant for all the right reasons. 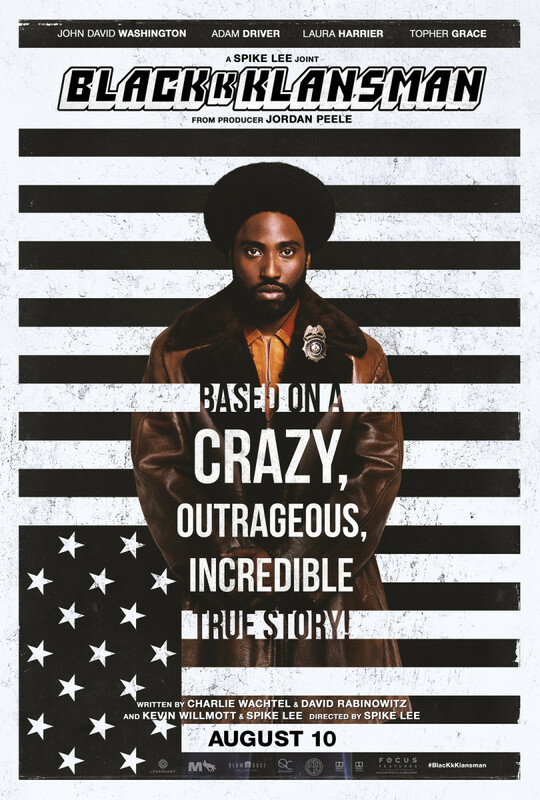 With a haunting musical sequence, fantastic performances from John David Washington and Adam Driver, and a concept so ridiculous that it must be true, BlacKkKlansman is required viewing for anyone interested in the hamster wheel of racial history seemingly running in place yet going nowhere in a universe overwhelmed by one-sided repercussions. Sounds like a very interesting film. I don't have TV so I don't get a chance to keep up on the new releases. I like some of Lee's work....sometimes. I think this might be worth checking out.